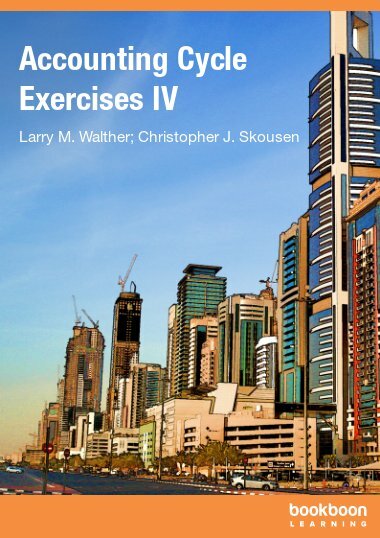 This exercise book is the last of four exercise books that correspond directly with the Accounting Cycle textbook. 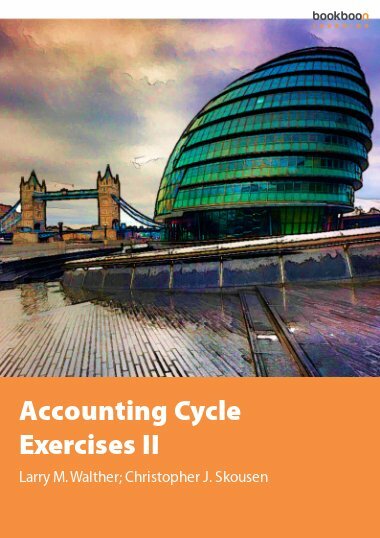 This exercise book is the last of four exercise books that correspond directly with the Accounting Cycle textbook. 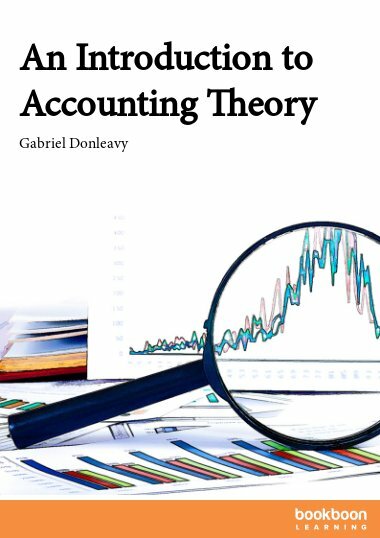 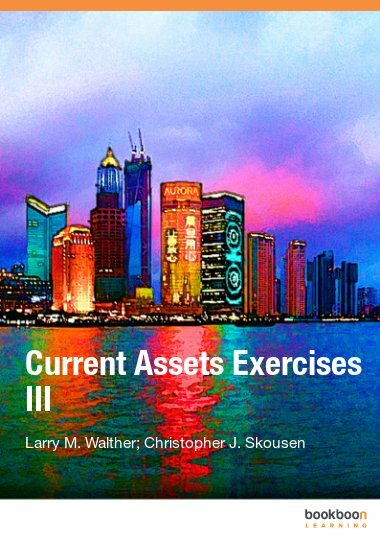 The exercises relate specifically to Part 4 of the Accounting Cycle textbook. 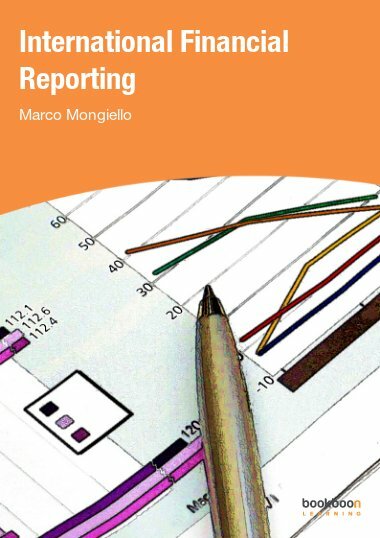 Students will prepare financial statements, perform the closing process, prepare a post-closing trial balance and reversing entries. 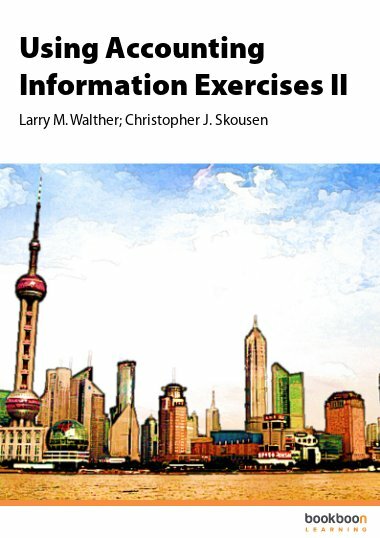 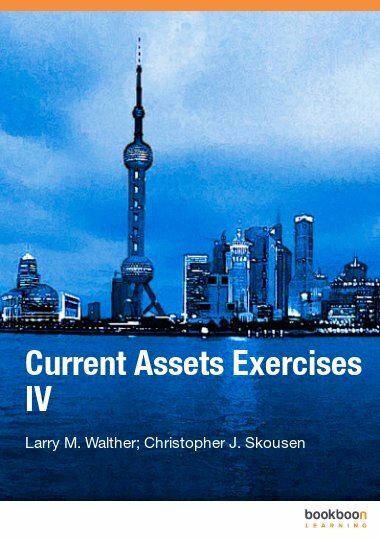 The exercises also cover classified balance sheets and key financial statement analysis tools relating to business liquidity and the operating cycle.